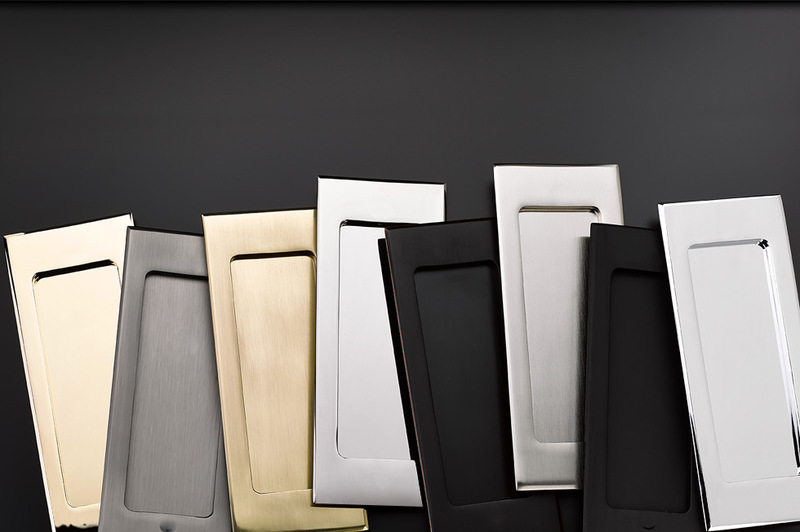 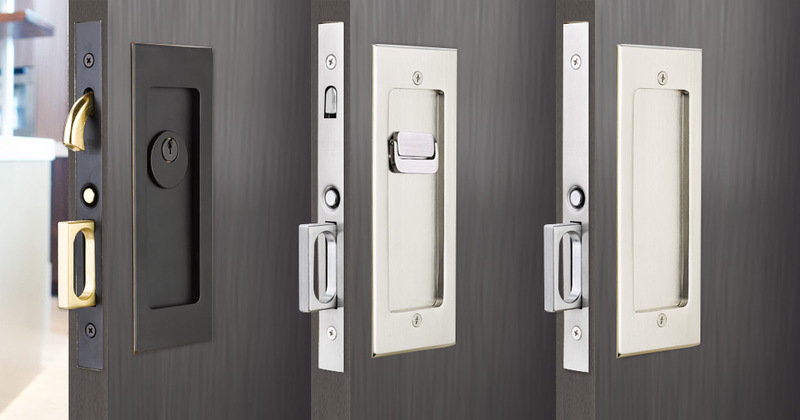 Following the success of the Modern Rectangular design collection, Emtek is introducing this same, sleek style for pocket door mortise locks. 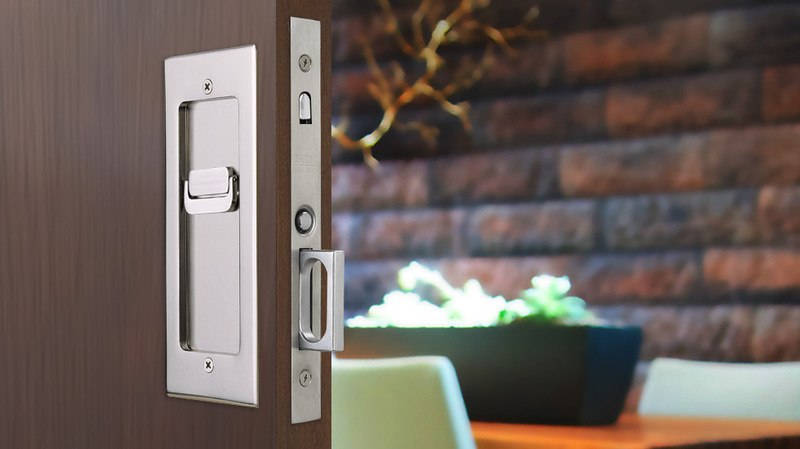 This updated design has a d-ring thumbturn for easy operation and a through-bolt lock body for quick installation. 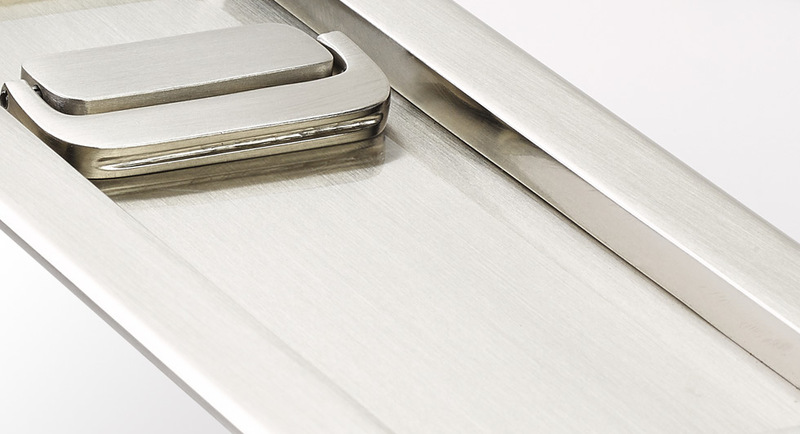 Give your pocket doors a clean, contemporary trim style with a high-quality lock.